Here is my suggested list of the best charities to support that are close and dear to my heart. These nonprofits are no less worthy than the ones out there receiving tons of government subsidies and private donations — but they just haven’t yet been able to receive the huge PR they need. I’m here to bring them to your attention. I know there are so many important causes to support these days, but please consider getting involved or making a donation to any of these foundations. They need your help. 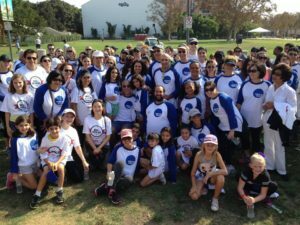 There is no other cause deeper in my heart than The DeGregorio Family Foundation (DFF) which has raised more than $2 million to fight stomach and esophageal cancer. Esophageal cancer is what took my dad away from us. It’s an extremely aggressive form of cancer that has no real treatment and the prognosis is 5 years maximum. DFF funds research that could save these lives. DFF has awarded research grants to a variety of institutions including the Dana Farber Cancer Institute, Memorial Sloan Kettering Cancer Center, New York Presbyterian/Weill Cornell Medical Center. They’re doing incredible things that are placing us closer to a solution. The Dee Dee Jackson Foundation (DDJF) was created in honor of one of my best friend’s mom, Dee Dee Jackson. She was a beautiful, beloved and revered human whom my friend and his 2 brothers tragically lost when they were young boys. These 3 brothers were lucky to have a circle of family and friends to catch them in their fall — who loved them and guided them through their childhood and adulthood making sure they were on the right path with their education and life choices. Now in their adult years, these boys realize that many who lose a parent or both parents aren’t fortunate in this way — and they are left feeling abandoned and without hope. The mission of the DDJF is to shine a light on grief and how it affects our lives in a negative way, especially for children. The organization provides hope, resources and a community so that kids who are experiencing loss get the support they need to cope, heal, and stay on a path of academic, professional, and personal success. 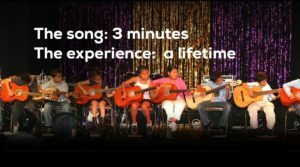 The Foundation has taken a hands-on approach to develop music therapy programs for vulnerable young people. Working with Ronald M. Borczon, MT-BC, MM, NMT, who founded the internationally renowned Music Therapy Department at California State University, Northridge in 1984, the programs aim to reduce the psychological effects of trauma and provide participants emotional and cognitive resources for coping with their experiences. 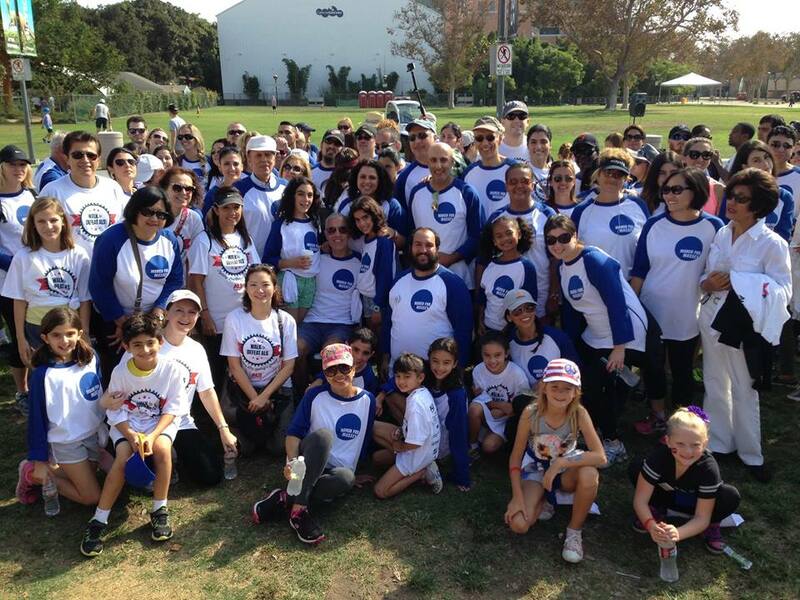 This foundation was established in honor of Shane Gold Burwick – a beautiful girl I’ve known since childhood. She and her unborn son were lost to us as a tragic result of her being prescribed the contraceptive drug, Yaz, (or Yasmin, Ocella) which is manufactured by Bayer and contains synthetic progesterone. The saddest part is that it was totally preventable. Like many thousands of young women, Shane was prescribed this drug – so this could have happened to any one of us. FDA hearings in 2012 revealed that Bayer was aware that these drugs produce an elevated risk of severe side effects, including deep vein thrombosis, pulmonary embolism, stroke and heart attack. The FDA’s own study found a 74% increased risk of blood clots which are responsible for miscarriages, low birth weight, stillbirths and maternal deaths. Just google “Bayer Yaz lawsuits.” It’s frightening and disheartening to see that they’d rather keep the product on the market and settle the suits than to pull the product and save lives. They care only about profits, not patients. 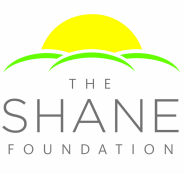 THE SHANE FOUNDATION was established to raise awareness and support research for the prevention and treatment of contraceptive and pregnancy-related blood clotting disorders. SOUND ART catalyses a child’s raw creativity through the mentoring power of professional musicians. They’re a mobile lightweight solution for vanishing music programs in the most challenged neighborhoods of Los Angeles. 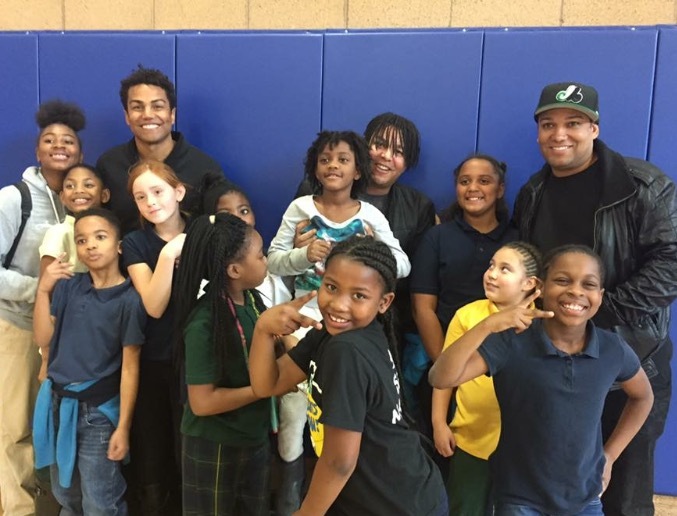 Sound Art has been providing excellent music education since 2002 and has served over 16,000 children, K through 12, with their first exposure to musicianship. I’ve served on the Board of this fabulous foundation and it’s an organization that truly changes the path for our city’s at-risk children, hands on. My dear friend Sharon has a beautiful girl named Liv who has been suffering from a rare disease called NEMALINE MYOPATHY (NM) since birth. NM is a disorder that primarily affects skeletal muscles, which are muscles that the body uses for movement. People with NM have muscle weakness (myopathy) throughout the body, but it is typically most severe in the muscles of the face, neck, and limbs. Those affected may have feeding and swallowing difficulties, foot deformities, abnormal curvature of the spine (scoliosis), and joint deformities (contractures). They are often unable to participate in everyday activities such as walking, standing-up and eating. Although the disease is slow or non-progressing, the muscles generally are not strong enough to support a full grown skeleton which leads to scoliosis, further respiratory complications and loss of or inability to walk, usually by the teenage years when a major growth spurt occurs. Life expectancy is significantly lower with respiratory complications being the cause of death. Because the disease is rare, not enough research money is allocated toward it — and to date there is no cure. 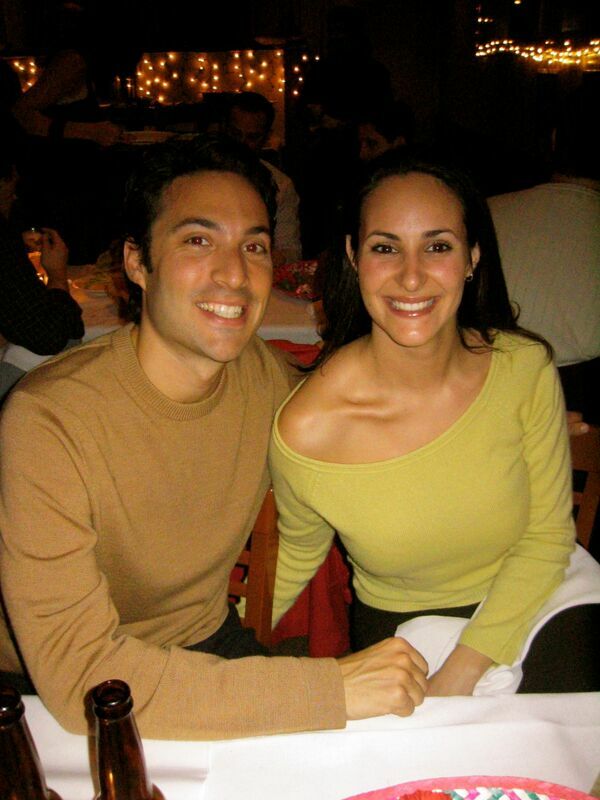 Sharon started Love Liv which is a collaboration with A Foundation Building Strength, the only organization that works to fund research to put an end to this disease. With your help, I know they will. This is also a cause close to me as ALS has touched my childhood friend’s family’s life. 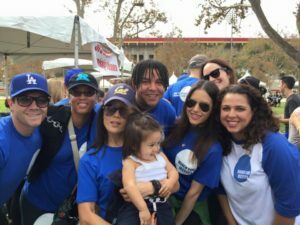 My friend’s husband was a widely-respected ER physician at Cedars Sinai, devoted to his wife and four young children and contributing to society in generous ways. Things have changed forever for them since his diagnosis. ALS is a progressive neurodegenerative disease that affects nerve cells in the brain and the spinal cord — paralyzing the body, while the mind remains active— and to date, there is no cure. The average lifespan of this terminal disease is just three to five years. The March for Massey Team in solidarity to fight ALS. +++ Thank you for taking the time to read this. Please consider any of these important causes listed above.